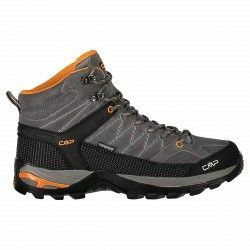 If you love staying in contact with nature, exploring new landscape and experience breathtaking feelings you are the perfect hiker. 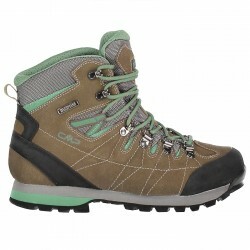 All you need is a backpack and a pair of hiking shoes and off you go! 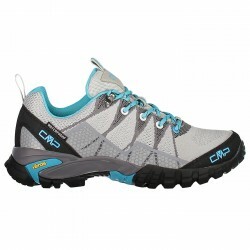 Be careful with the type of shoes you choose and on the type of trip you want to do. 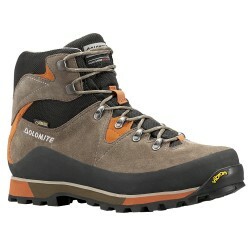 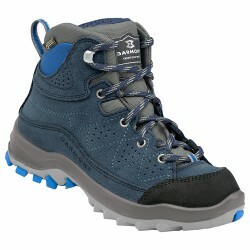 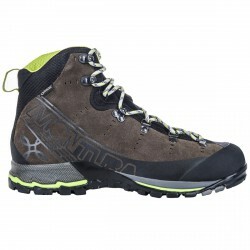 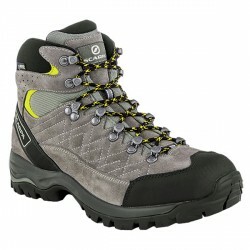 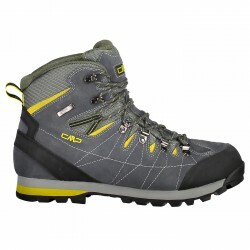 On our online shop you will find trekking shoes for any difficulty level, for men, women and kid. 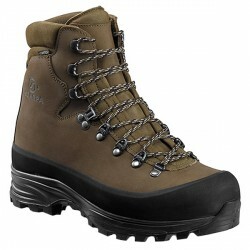 Height, middle and low ones of the best brands and at the best prices. 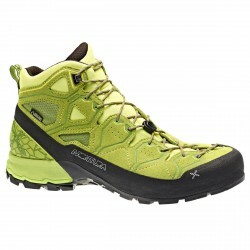 And now you just have to go hiking! 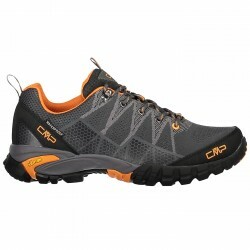 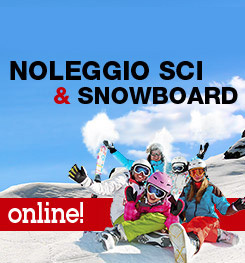 Best on sale web prices. 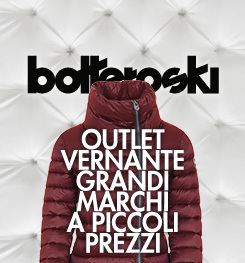 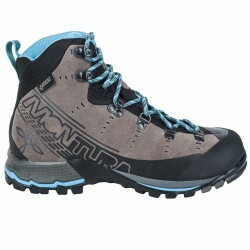 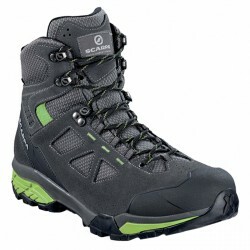 On botteroski.com the best trekking shoes from the best brands: Tecnica, Dolomite, Cmp, Scarpa, Lowa, Meindl, Garmont, Adidas e Timberland.